Aintree Racecourse is located on the A59, just one mile from the M57 and M58, which link the M62 and M6. 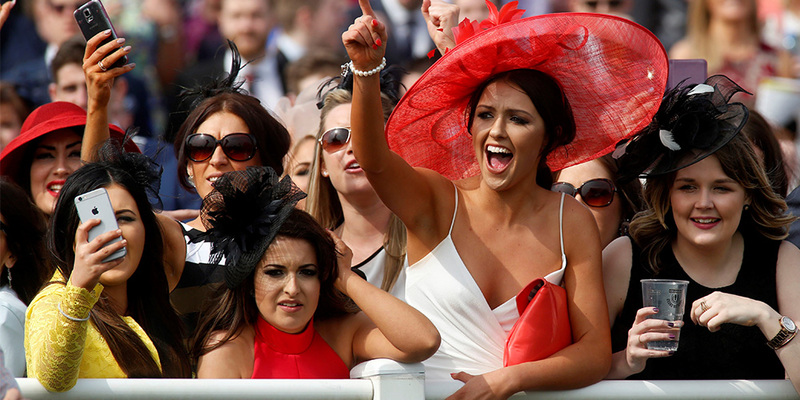 There is limited car parking for a fee at the racecourse. However Aintree recomend visiting by rail as the Aintree Station is directly opposite the racecourse. Day 1 – Grand Opening Day, (Thursday 6 April 2017) – Racing action kicks off with Grand Opening Day, enjoy a day of top class racing followed by live music and entertainment. Gates will open at 11am but get to Aintree early to make the most of your day and also to allow for racecourse security procedures. Day 2 – Ladies Day, (Friday 7 April 2017) – Don’t miss the day when the ladies take to the stage! Gates open at 10.30am. Day 3 – Grand National Day, (Saturday 8 April 2017) – The day of the grandest show there is. Gates open early at 10am. 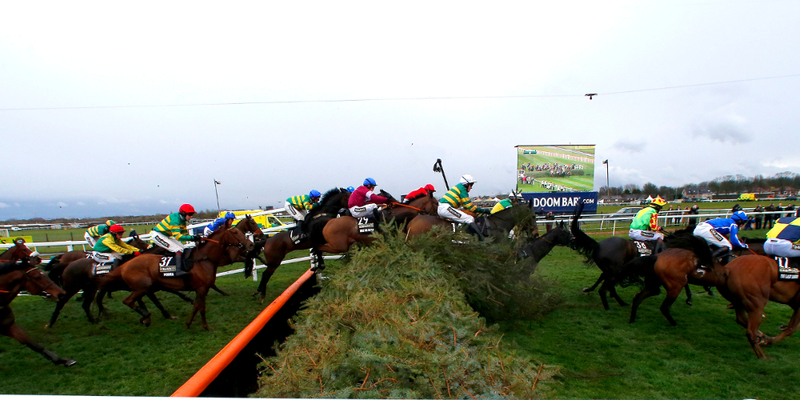 Really make the most of your Grand National experience by taking a buggie tour of the iconic fences prior to racing! The Course Tour run's each day of The Randox Health Grand National Festival, starting at 11.10am on Grand Opening Day (Thursday), 10.40am on Ladies’ Day (Friday) and 10.10am on Grand National Day (Saturday). This is a free tour offered on a first come, first served basis. Take a trip over to the Aintree Pavilion after racing to enjoy music live music from an number of act's. 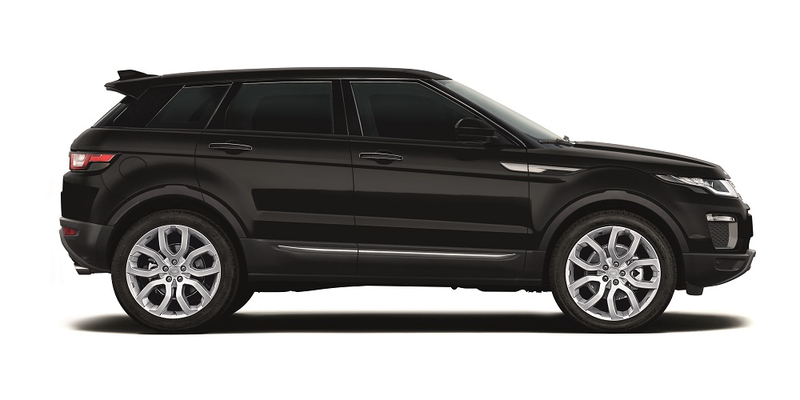 During Ladies Day (Friday) don’t miss your chance to win a brand new black Range Rover Evoque! Keep an eye out for the #FabulousFriday frames where a professional photographer will capture your official competition image. This year marks the 40th anniversary of the legendary Red Rum's third Grand National victory in 1977. 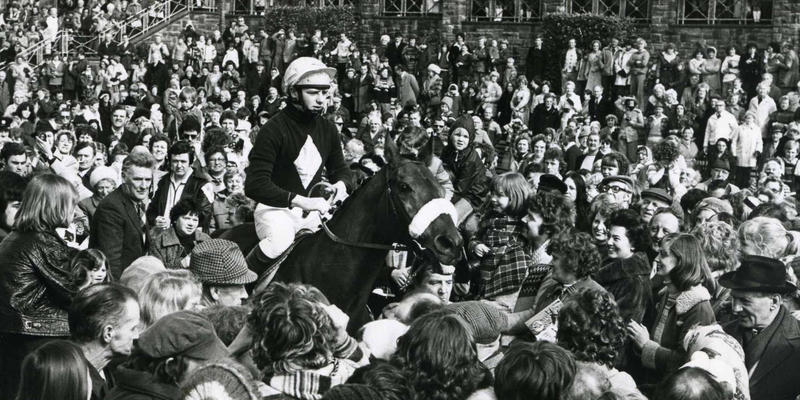 Help us celebrate his anniversary in the Red Rum Garden which will be completely themed around Aintree’s hero. 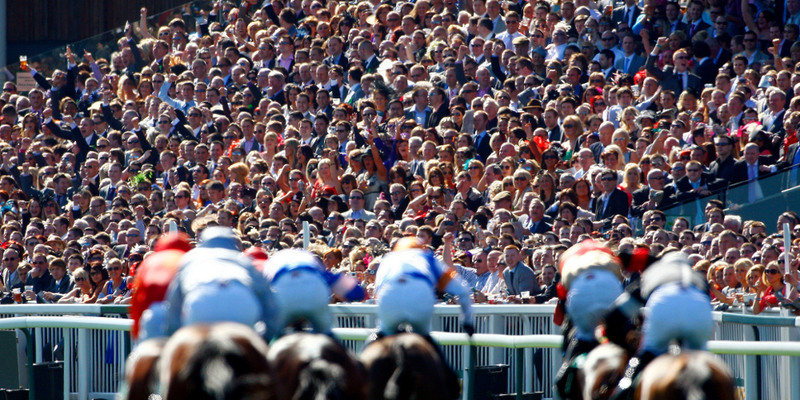 So, let the countdown begin to the grandest and biggest racing show on earth. Enjoy the day and remember to set your goals to help you save for next year!